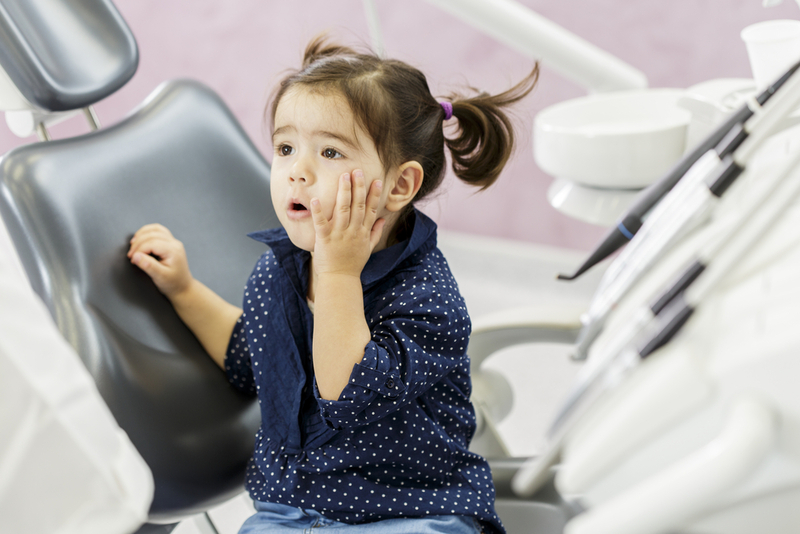 As adults, we know that our teeth need regular care. A solid oral hygiene routine and professional dental care are both important. But the same is true of a child’s first teeth, even though they are eventually lost to make way for the permanent teeth. In fact, the neglect of a child’s milk teeth and general oral health can have serious consequences that could last well into adulthood. Like vaccinations and health checks, regular dental check-ups must be an established part of childhood, starting at the age of 12 months. Why is Professional Dental Care Important? Milk teeth are critical for chewing, speaking and a child’s appearance. They also hold space in the jaws for permanent teeth. Milk teeth must receive proper professional care to prevent toothaches, cavities and severe decay. If decay causes the premature loss of a milk tooth, adjacent permanent teeth may drift into the empty space. This can cause crooked or crowded teeth and an eventual need for braces. 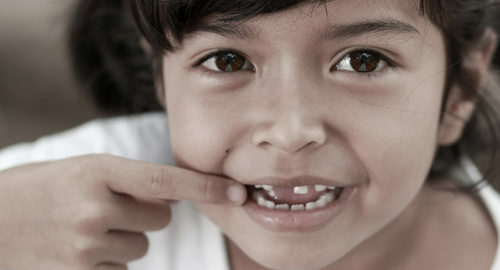 Habits such as thumb sucking, tongue thrusting and mouth breathing can affect a child’s teeth, the appearance of facial features, and cause speech problems. A dentist can address these habits before they lead to greater problems. 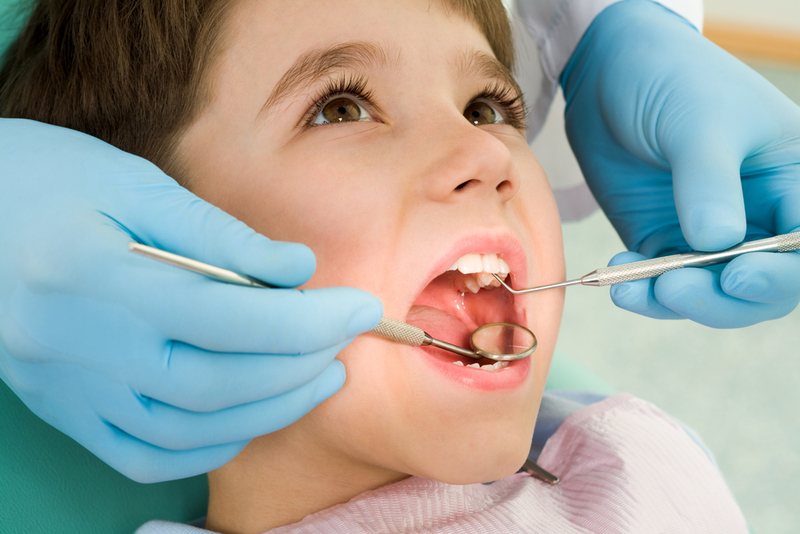 Take your child to the dentist regularly from the age of 12 months. Regular visits will help establish good dental hygiene habits. Once a child’s teeth appear, brush them using a tiny amount of non-fluoridated toothpaste (a dab no bigger than a grain of rice). Once your child is three, use a pea-sized dab of fluoride toothpaste. Help your child with brushing until s/he is eight and can brush independently. 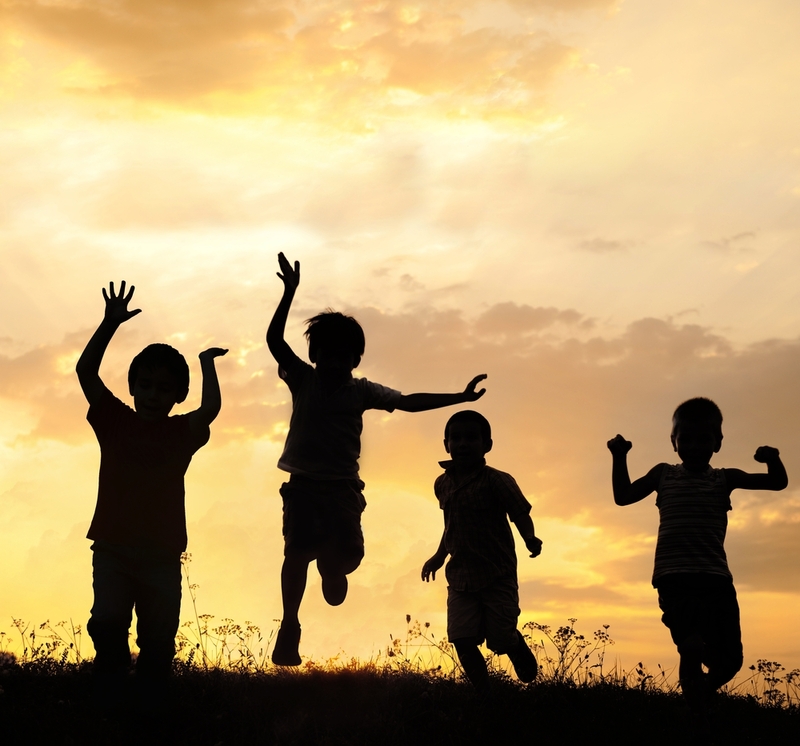 Children should brush for two minutes, twice a day. They should also brush their tongue to remove germs and freshen breath. Teach your child to floss daily as soon as there are two adjacent teeth to floss between. Don’t put your child to bed with a bottle, as the liquid can pool in the mouth while the child sleeps and cause decay. Don’t allow your child to use a spoon or dummy that could be carrying bacteria from another person. Don’t give your child a dummy that has been dipped in sugar, honey or sweetened liquids. Limit the amount of sweetened drinks in your child’s diet. Don’t let your child swallow toothpaste. S/he must spit it out when finished brushing. While proper care of the milk teeth is important for a child’s oral health, it also teaches a child the importance of oral hygiene from an early age. Looking for more information on milk teeth? Read our blog Hello Teeth! for information on the teething process and how to help a child cope with the discomfort of teething.